Adam has been a practicing massage therapist since 2009, and is certified in a range of massage techniques including Swedish/holistic, deep tissue, Thai massage, and onsite chair massage. Adam’s interest in massage began with his wish to help his father who suffered with chronic back pain for many years, and ever since he has been firmly committed to helping people live a healthier and more active life. As a therapist, his primary focus is on delivering the best possible treatment tailored to each client’s specific needs, while maintaining the highest standards of professionalism and courtesy. Andrea is a member of the British Acupuncture Council (BAcC). After graduating with a first class honours degree in Chinese Medicine from the University of Portsmouth she was invited to complete a postgraduate clinical placement in acupuncture at the Beijing Hospital of Traditional Chinese Medicine. Andrea’s areas of special interest include sleeping disorders, stress and anxiety, pain management (including sports injuries, sciatica, headaches, RSI, etc), and digestive conditions such as IBS, colitis, constipation, diarrhoea and coeliac disease. She is also very interested in women’s health and has undertaken post-graduate training in the treatment of many gynaecological issues including menstrual disorders, pregnancy, postpartum depression, fertility and IVF assistance. Originally from Budapest, Barbara moved to London in 2014. Up until that time she had worked predominately in hospitality, but a strong desire to give more to people led her to study beauty therapy, and in 2017 she received her ITEC Level 2 Diploma. With this, Barbara had discovered her passion! Barbara now takes immense pleasure in helping her clients look and feel their best, welcoming every opportunity to expand and share her knowledge. Since joining Embody, she has undergone extensive training in facial treatments with Caudalie to ensure premium product awareness and expert skin advice. Barbara’s professional and friendly manner make her a welcome addition to the team, and her clients can rest assured that they are in excellent hands. Damian was awarded his Masters in Osteopathy from the renowned British School of Osteopathy, which has an excellent reputation, particularly for what is called ‘Structural Osteopathy’. This is the best known form of osteopathy and concentrates on understanding the interplay of forces through joints muscles and soft-tissues. Treatment uses articulation (Movement of joints to gradually increase range of motion), soft-tissue work (forms of massage type treatment to muscles and other soft-tissues) and manipulation (very small but fast movements of a joint which may result in an audible pop or click). As an osteopath Damian is interested in why the dysfunction has occurred and will undertake a holistic review of the patient to address any asymmetries or imbalances, this will encompass more than just the musculoskeletal system and we may discuss any lifestyle factors which may contribute to your presentation. Helen is a degree qualified Naturopath and Medical Herbalist. She has a Bachelor Degree in Naturopathy as well as a Bachelor Degree Western Herbal Medicine, and a Degree in Plant Science. Helen is also a Certified Holistic Counsellor. Helen has had good clinical success with improving digestive health and function, reflux, candida, intestinal permeability, inflammation, PCOS, endometriosis, painful periods, urinary tract infections, interstitial cystitis, respiratory infections, insomnia, pain, stress management, performance anxiety, adrenal exhaustion, thyroiditis and auto-immune conditions. Helen uses differential and naturopathic diagnosis, medical and laboratory tests, research based herbal medicine, evidence based nutritional medicine and traditional botanical medicine. She uses nutrition in cure and prevention. Helen is particularly interested in the co-evolution of people with plants, the quality of plant constituents, safety and effectiveness and the use of herbal extracts for the immune system especially as an effective alternative to antibiotics. Katerina is a caring and experienced massage therapist trained in a wide range of massage methods and techniques. She specialises in providing both relaxing and therapeutic treatments designed to effectively address the individual needs of her clients. Katerina is a member of the Federation of Holistic Therapists. Mike recently completed a PgDip in Sports and Exercise Medicine at Queen Mary’s University. He has a very hands-on approach to physiotherapy and is a firm believer in the benefits of exercise. In short he likes his patients to be prepared to do some work. He has a specific interest in strength and conditioning and feels that rehabilitation and cardiovascular programs are an essential part to getting better. Mike is a keen sportsman, playing rugby and football and taking part in regular road running and stamina events such as Tough Mudder. He enjoys challenges and likes to work in a team environment. On top of running Technique Physiotherapy and Square Mile Physiotherapy, Mike also works for a premiership football club developing young talent. Further to this he has been involved in injury prevention and rehabilitation in numerous other sports at the elite level including rugby, skiing, lacrosse and bobsleigh. Monica Brunello, born in Malo, Vicenza, Italy, is a qualified Reiki Master teacher/therapist and is a Master Teacher Member of the UK Reiki Federation (Mem. No: 6564C). 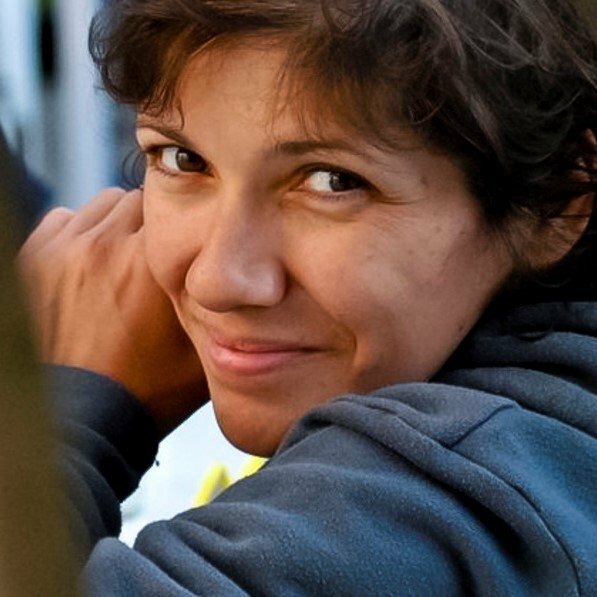 She is also a movement artist and founder/practitioner of the movement practice ReiMoves. Monica began her Reiki journey in 1995, and went on to research many other movement/energy practices before developing ReiMoves. Monica has dedicated a large portion of her life to movement, energy work and healing in order to offer others a creative way to understand their body. Monica has taught Reiki courses and delivered ReiMoves workshops internationally. Monica also utilises these skills in the world of dance and movement performance as her base to create her artistic pieces, and train Rei-movers. Her work has included multimedia collaborations that have merged dance with architecture, film, visual art, poetry and music. Ragini is a fully qualified Ayurvedic practitioner and member of the Ayurvedic Practitioners Association (APA). Her passion for Ayurveda and her holistic approach to health started with her study of the ancient healing practice of Shiatsu. This, combined with her Indian roots and having grown up within an Ayurvedic tradition, inspired Ragini to undertake a five year training programme at Middlesex University followed by a medical internship at SDM Hospital in Hassan, Karnataka where she gained a BSc and Post Graduate MSc Degree in Ayurvedic Medicine. With over 5 years clinical experience in Ayurveda, Ragini has treated clients with a range of ailments including hypertension, skin conditions, fertility issues, IBS, digestive disorders, migraines, hay fever, sinusitis, diabetes, arthritis as well as muscular skeletal problems like sciatica, prolapsed discs and back problems. Her main interest and expertise lies in skin conditions and women’s health issues. Ricardina is originally from Portugal. From a young age she knew she wanted a career in beauty so immediately after finishing her A Levels she trained as a beauty therapist and soon gained her CIDESCO diploma. Her first position was with Estée Lauder during which time she progressed her training further by qualifying in manual lymphatic drainage massage (MLD), deep tissue massage and shiatsu. She has also completed an Honours degree in nutrition and is a qualified make-up artist. Over the years she has worked with many beauty and spa brands including ESPA, La Prairie, Phytomer, Crème de La Mer and Sisley. In 2003, after almost 14 years with Estée Lauder, Ricardina accepted the prestigious position of Spa Manager for La Prarie in Cascais on the coast near Lisbon. She moved to England at the end of 2010 where she worked as a senior beauty therapist for Urban Retreat at Harrods before joining the team at Embody. For Ricardina, being a beauty therapist is hugely rewarding, and one of her greatest pleasures is meeting new people and seeing them leave her treatment room feeling happy, relaxed and refreshed. Ruby’s background is in the casino industry where she worked as a Croupier for 15 years. During this time she always felt that something was missing and had a real desire to do something that would bring health and happiness to others. In 2010 Ruby embarked on a journey with Reiki energy that further fuelled this desire. 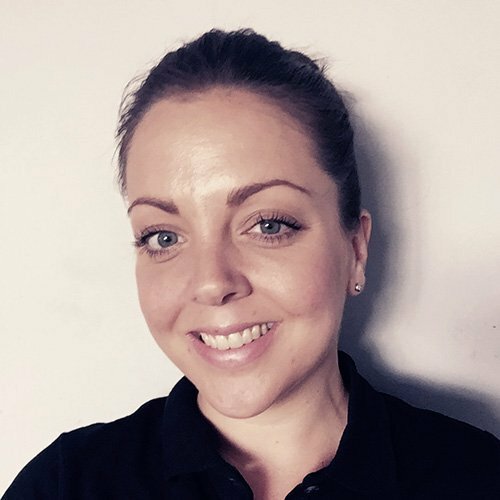 In 2013 Ruby trained in massage therapy gaining ITEC Level 3 qualifications in Holistic Massage and Manual Lymphatic Drainage before moving on to do further training in Deep Tissue and Natural Facelift Massage. In 2016 Ruby suffered a traumatic brain injury which led to an incredibly challenging period in her life. Recovering from this injury whilst having to care for her one year old son, started a very profound healing journey. It was coming through this experience that gave her the courage to leave her casino industry career and fulfill her heart’s desire of working with others, helping them to nurture their full potential physically, mentally and spiritually. 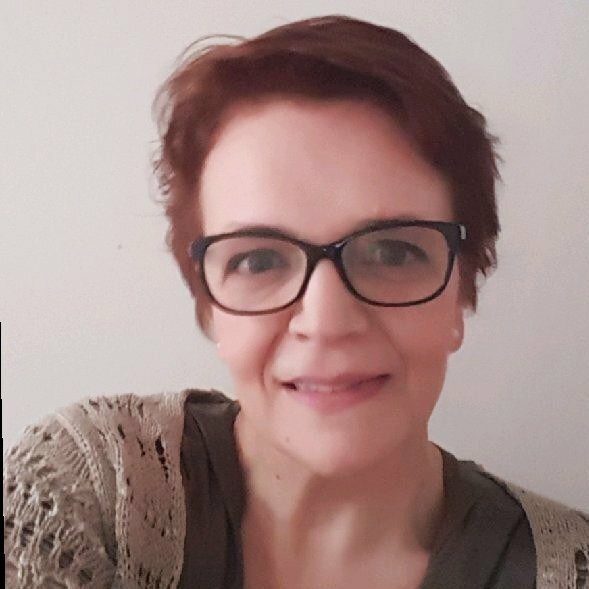 Through her own experiences of ill-health, Ruby has a keen interest in pain management and helping her clients to manage their stress and anxiety. She is always learning and developing her skill set to enable this, including training in Myofascial Release, Pregnancy Massage and On-site Acupressure. She views each of her clients as individuals with individual needs and will often use a combination of therapies within one session to ensure maximum benefit for her clients. Ruby is a member of the Federation of Holistic Therapists, the largest and leading professional association for therapists in the UK and Ireland. 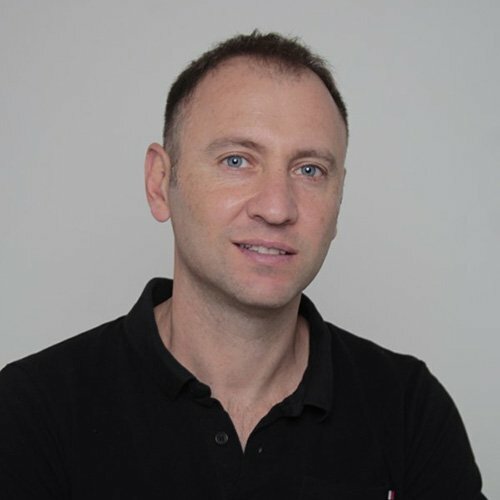 Theo holds a Level 5 Diploma in Clinical Sport & Remedial Massage Therapy, having undertaken his training in 2015 with the respected London School of Sports Massage (LSSM). Theo firmly believes in the body’s ability to heal and is dedicated to delivering the most appropriate treatment to help facilitate this healing process. His treatment style incorporates soft tissue release along with muscle energy and neuromuscular techniques to alleviate tension, aid recovery and improve mobility. Theo is a full member of the Institute of Sport & Remedial Massage (ISRM). Zhanna is originally from Belarus where she trained and worked as a nurse for 12 years before moving to the UK. Taking advantage of her new start in a new country, she followed a long-time dream to train as a beauty therapist and was accepted into the prestigious London School of Beauty and Make Up where she qualified in Body Therapy and Aesthetic Treatments earning a CIBTAC as well as a CIDESCO Diploma in Beauty Therapy. 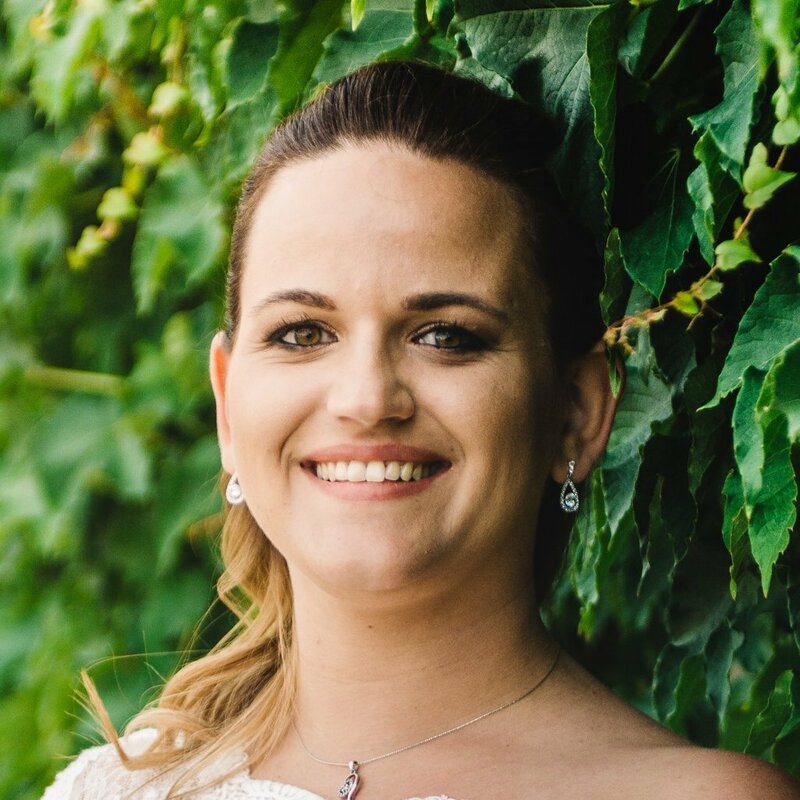 Zhanna is passionate about helping her clients feel and look their best, and welcomes the opportunity to share her extensive product, facial and waxing expertise to ensure effective and long lasting results for everyone.